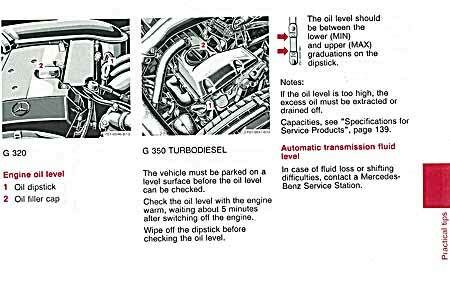 Mercedes G320, G350 TURBODIESEL Owner's Manual. 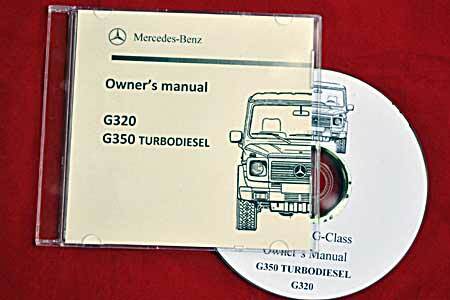 Mercedes G320 and G350 TURODIESEL owner's manual on DVD in easy to use and print PDF file. 140 pages of valuable information. 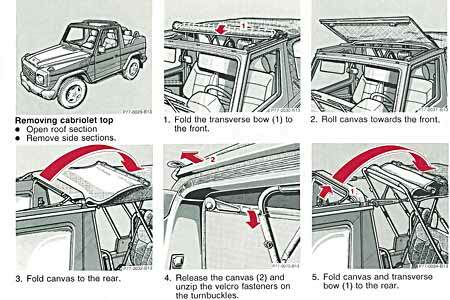 This manual covers G-Class vehicles G320 and G350TD from year 1994 to 1998.